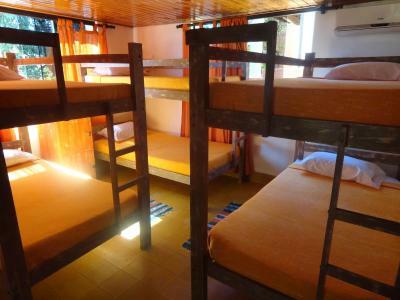 Lock in a great price for Colonial Hostel & Camping – rated 8.1 by recent guests! 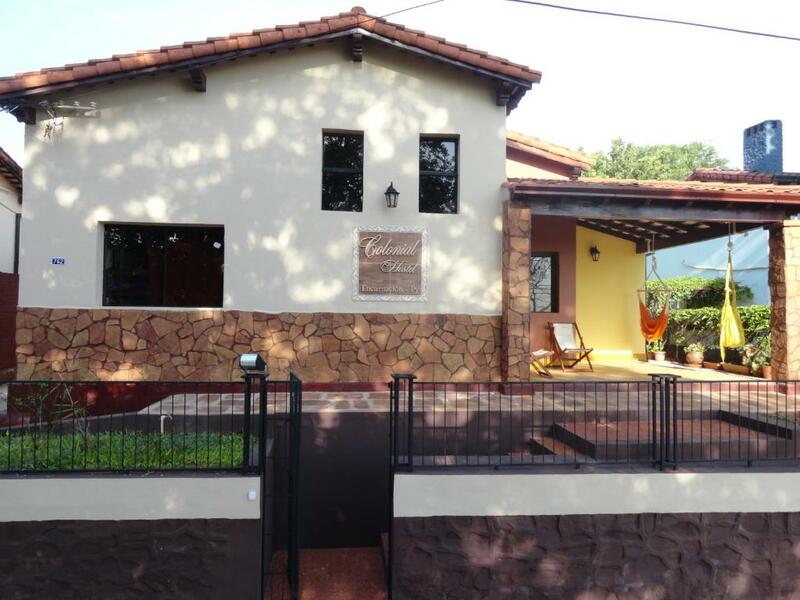 Nice people, good location, easy walk to bus station. The staff were super friendly and helpful. Aryeh on the team is awesome and even walked me to the supermarket. 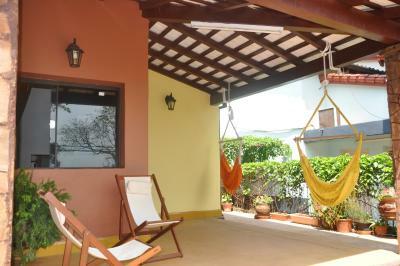 Location is central and near bus station, city center, restaurants, and the beach! Super fast wifi. Towels provided and decent breakfast. 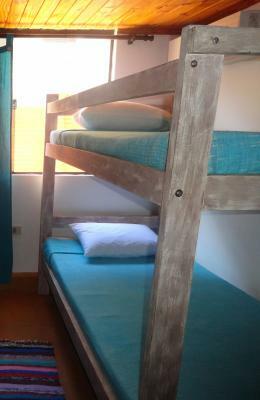 the hostel is very close from bus terminal and costanera. 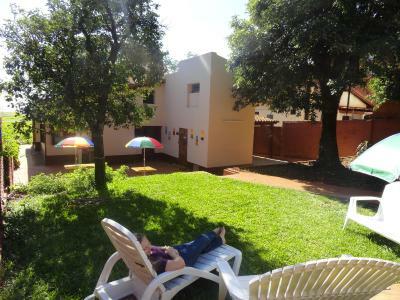 the outside area is great too. they offered fruits for breakfast which is always a plus. 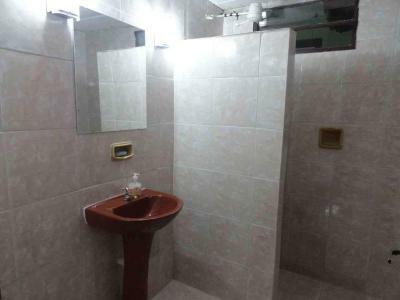 Good location close to bus station. 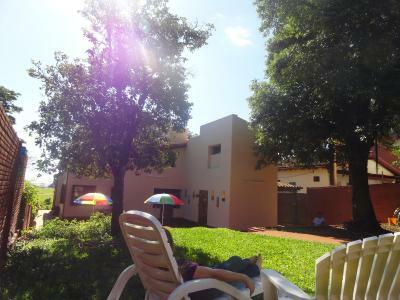 Nice outside communal area. Left one day early and received a partial refund. 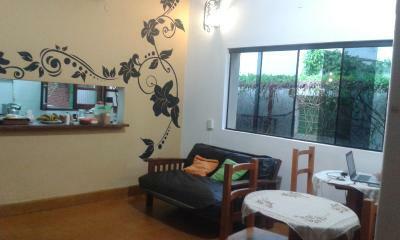 Strong WiFi, excellent breakfast, friendly staff. A place where we would've stayed longer. Alex who works there is super nice! 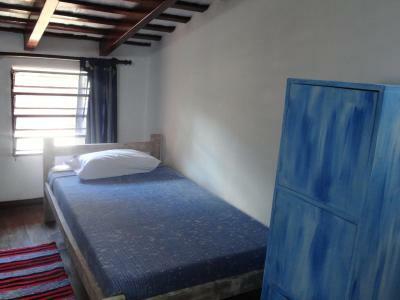 Location is excellent, very close to beach and bus terminal. 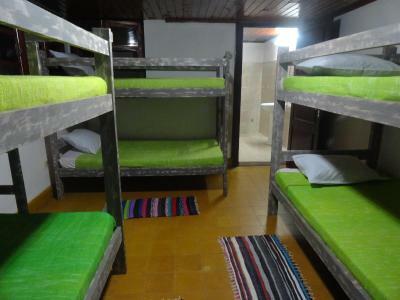 The location of this hostel is ideal, 3 blocks from the bus station and very near all of the facilities of the town. 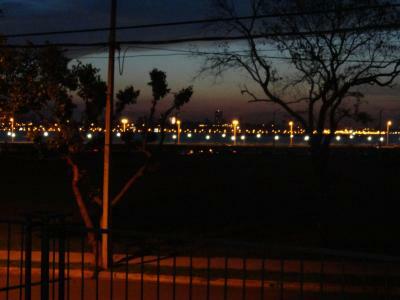 Close to the beach and bus station. 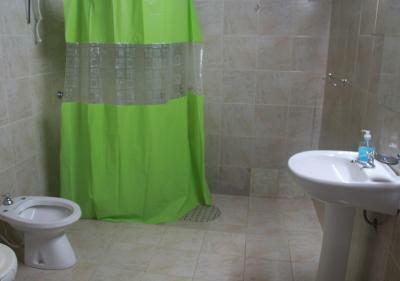 Safe and clean rooms/bathrooms. 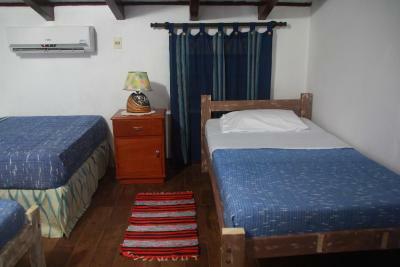 Colonial Hostel is located in Encarnación, 1,000 feet from San José beach. Free Wi-Fi access is available. 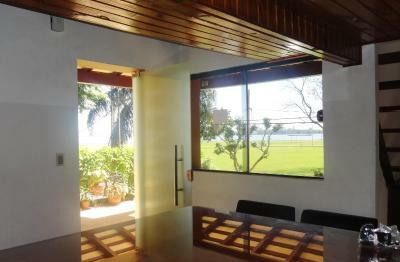 A fully equipped common kitchen is available for guest use. 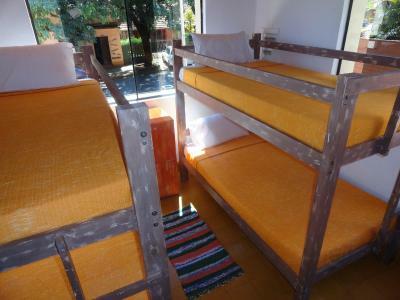 There are camping facilities on site. 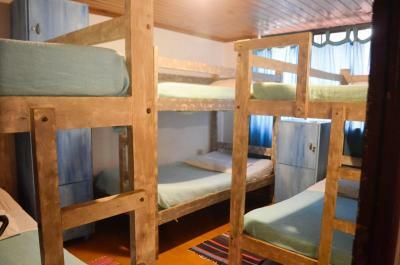 Rooms at Colonial Hostel & Camping will provide you with a private bathroom with shower and air conditioning. 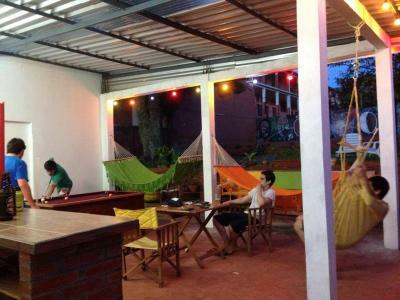 At Colonial Hostel you will find a garden, BBQ facilities and luggage storage services. Regional breakfast is served daily and includes coffee, tea, milk, seasonal fruit, cacao, "dulce de leche", jams and home-made bread. 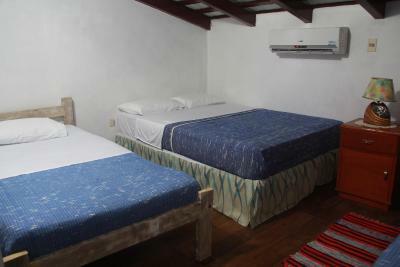 All rooms have air conditioning and lockers, and linen and towels are included. A computer with Wi-Fi access is available for guest use. 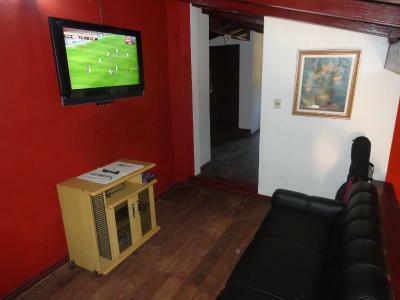 The property is a 5-minute walk from the bus station and a 15-minute walk from Plaza de Armas main square. 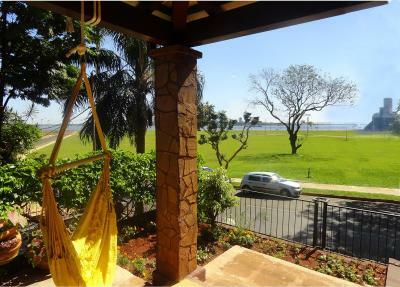 뀐 Located in the top-rated area in Encarnación, this property has an excellent location score of 9.0! 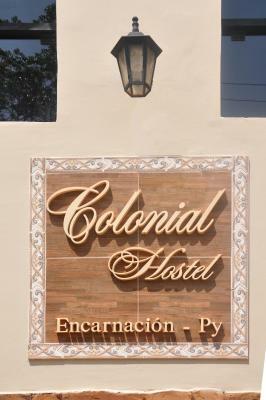 When would you like to stay at Colonial Hostel & Camping? 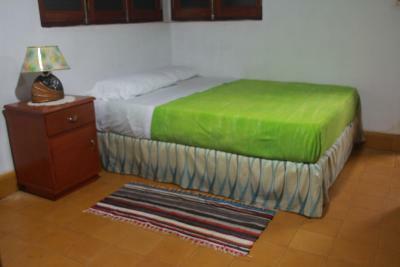 A spacious room with air conditioning, wooden floors, closet space, a double bed and two single beds. 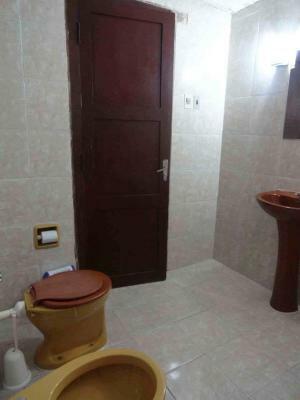 A spacious room with a large bathroom located inside the room. 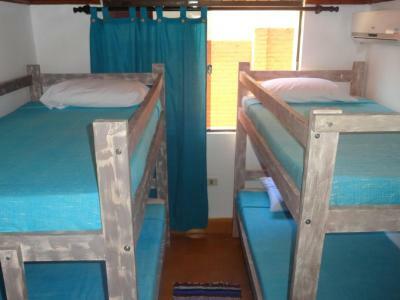 It features comfortable single beds, air conditioning and safety lockers. 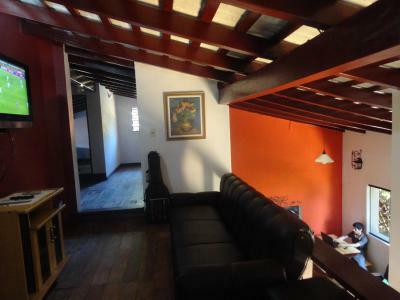 Features air conditioning, wooden floors and closet space. 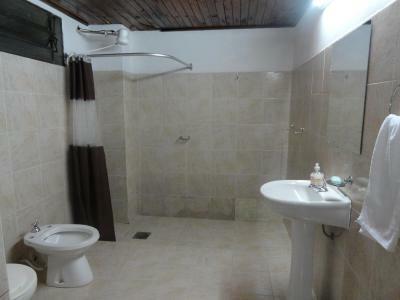 It is styled with regional decor and features a shared bathroom located right next to the room (shared only with another room). 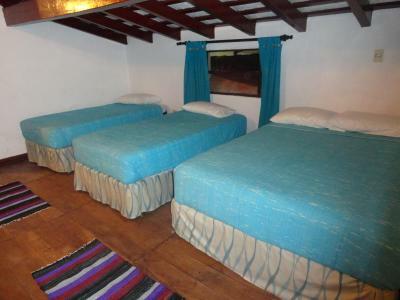 A spacious room with air conditioning, and wooden floors. 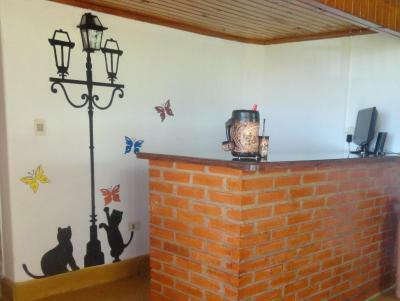 It is located near the common TV room. 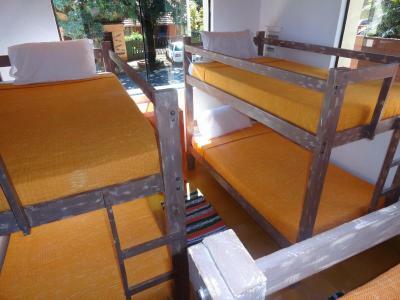 It is equipped with a double bed and a single bed. 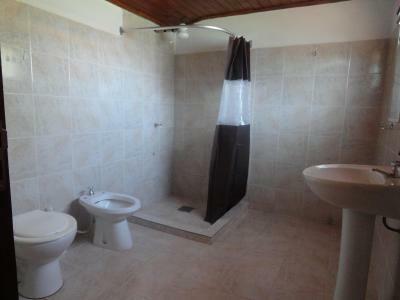 It features shared bathroom facilities. 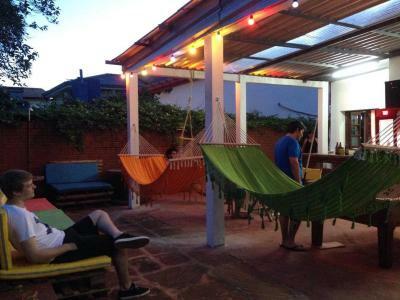 House Rules Colonial Hostel & Camping takes special requests – add in the next step! Debit card Colonial Hostel &amp; Camping accepts these cards and reserves the right to temporarily hold an amount prior to arrival. 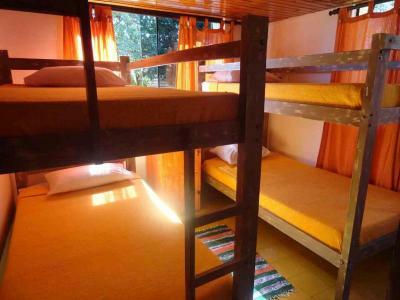 Colonial Hostel & Camping accepts these cards and reserves the right to temporarily hold an amount prior to arrival. They ran out of beer while I was there, but there’s a shop down the street. Building work going on inside and was dusty and noisy. 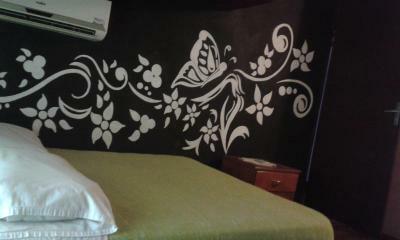 Our room had a musty smell and black mould on ceiling. The room I stayed in was full of personal stuff from someone (don't know who). 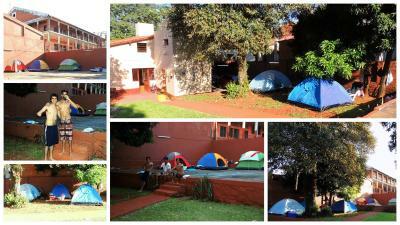 Blankets, clothes, lots of shoes... Somehow that felt weird. 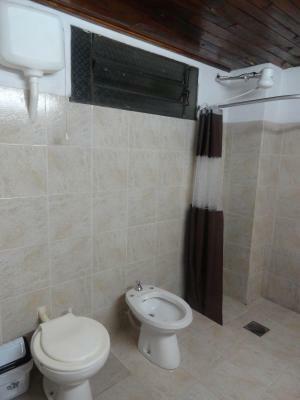 Also there were only 2 bathrooms for the whole hostel. Not very convenient. The whole place was big and had lots of hangout space but also seemed to have a lot of stuff laying around out of place.. 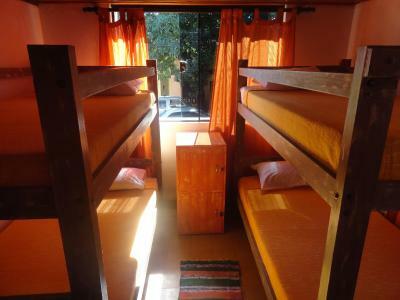 In my dorm room, I slept in the bunk right under the AC because the other bunks we're occupied. 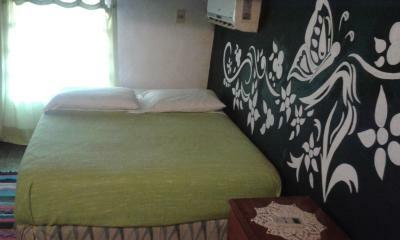 AC is great during the summer but not a good location right over the bunk. Better to put on top of the door. Friendly staff and very good breakfast! 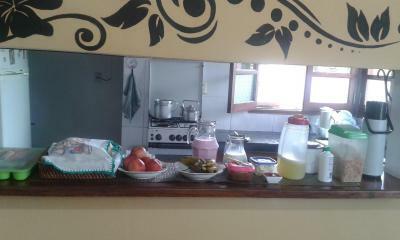 The breakfast offering was very poor, especially when compared to other hostels I had stayed in in Paraguay. 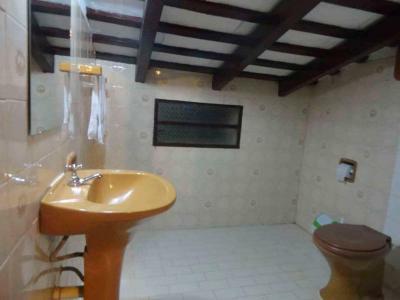 There was only one bathroom, and toilet (in one room). 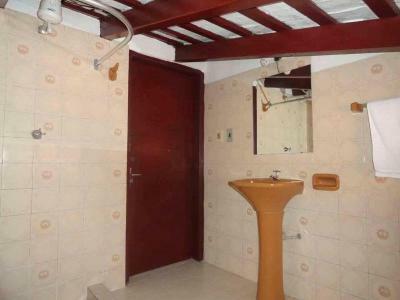 If the bunk rooms were full, I can't tell you how you could go to the toilet when someone was in the shower. 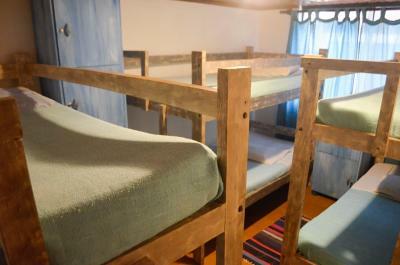 The mattresses were really uncomfortable and rooms incredibly small. The weekend booking policy is ridiculous. The staff are also a bit slow when it comes to some of the basics (e.g. telling you the correct price for the weekend, turning in the coffee machine at breakfast time etc). Staff unfriendly. Breakfast very basic. 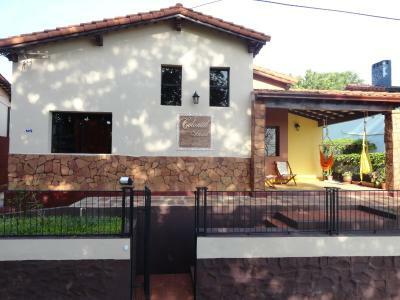 Very expensive for what it offers (even during carnaval time). 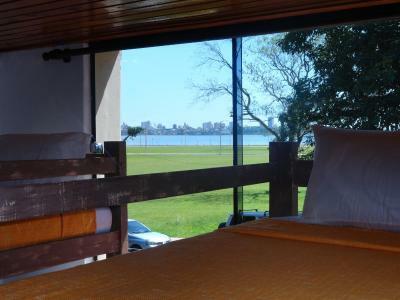 Just a fiew steps from bus terminal and Costanera (river side). Nice garden. 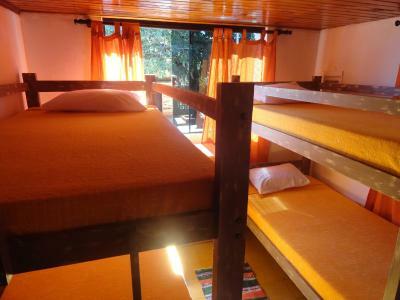 The hostel is perfectly located near the bus station and the river. 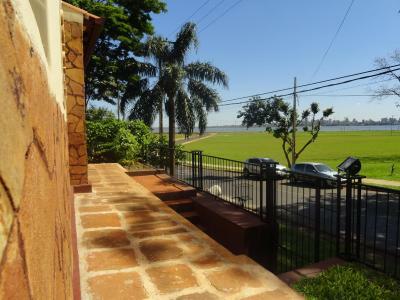 It's clean, with a kitchen to cook and a terrasse to hang out with a beautiful sunset view of Posadas on the other side of the river. The two guys at the reception are very nice and helpful, and will even check info for you if they don't know!